Every year the Hanoverian/Rhineland National Tour travels across to Western Australia where mares and foals are presented. If you are interested in attending please contact Michael Procter. 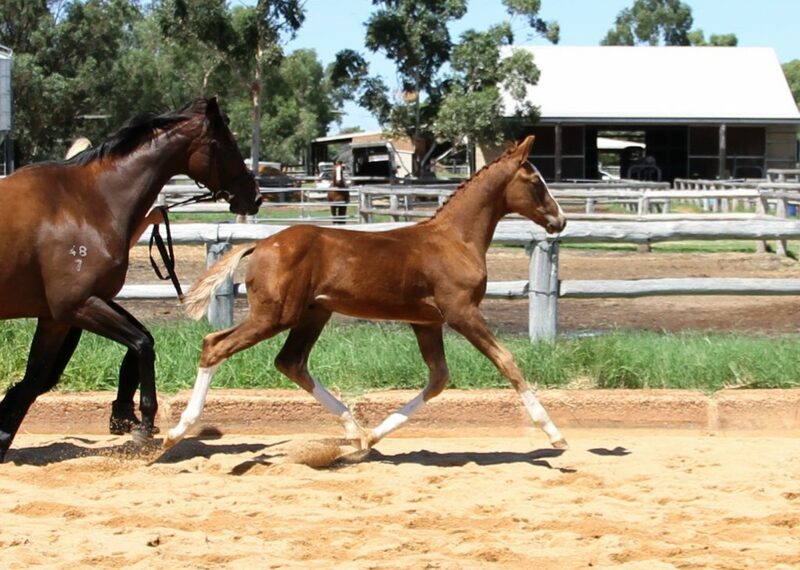 You will be amazed at the quality of the foals presented. This year the German classifier will be Dr. Werner Schade, the breeding manager for the Hanoverian Verband. He will give a commentary as foals and mares are presented so it is a great way to gain knowledge.